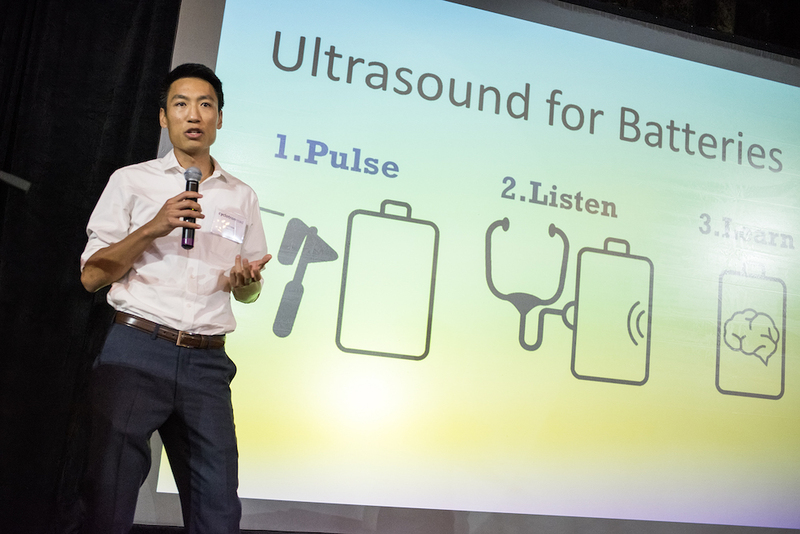 Our first ever Demo Day featured pitches and demos delivered to an audience of over 200 investors, industry members, and entrepreneurs, as well as the opening of applications for Cohort 3 (apply now!) and the announcement of a new partnership to support Cyclotron Road. 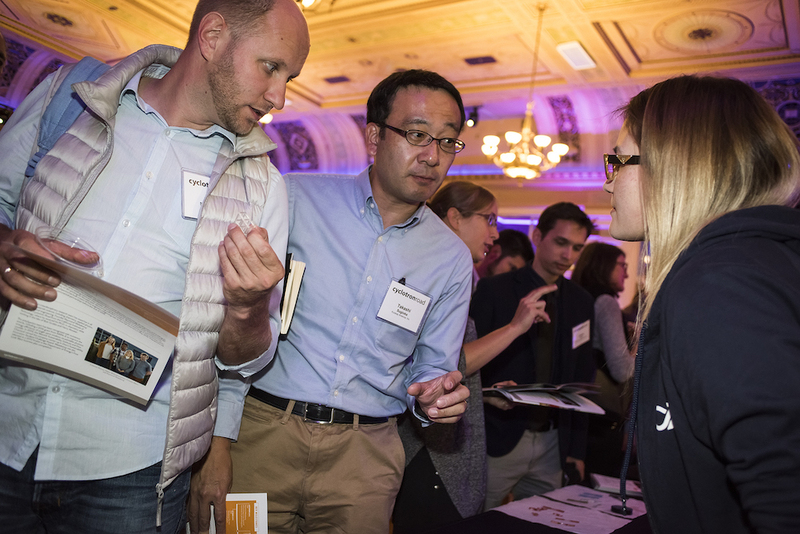 On Thursday, September 29th, Cyclotron Road hosted Activate 2016, our first ever Demo Day, at the Scottish Rite Temple on the shores of Lake Merritt in Oakland. The culmination of many months of work for our innovators and program team, Activate had a simple goal: gather the leading hard tech investors and industry players from across the energy innovation ecosystem to showcase the astonishing progress our teams have made. 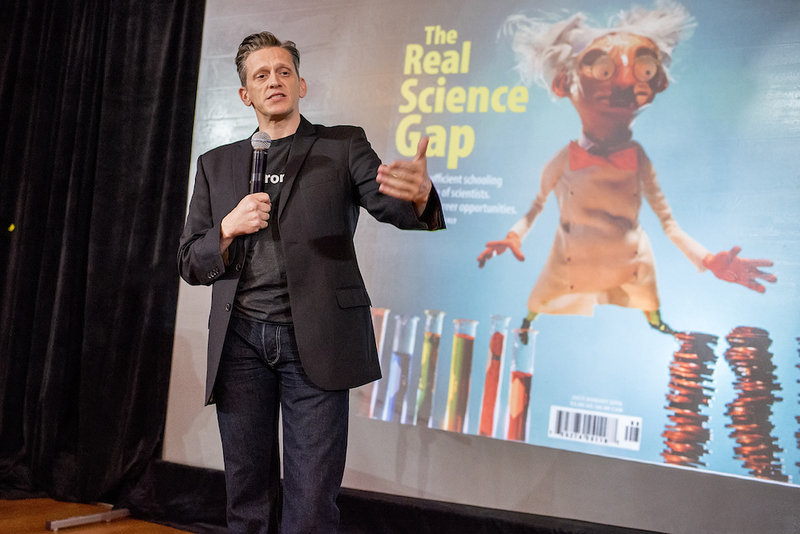 "In just about 18 months, the small band of entrepreneurs you’ll hear from today has made outrageous progress. They’ve made scientific discoveries, scaled materials from flasks to giant reactors, they’ve broken world records, found markets, and signed customers. All the while, they’ve leveraged our support to drive over $10M in additional grant funding for their projects. 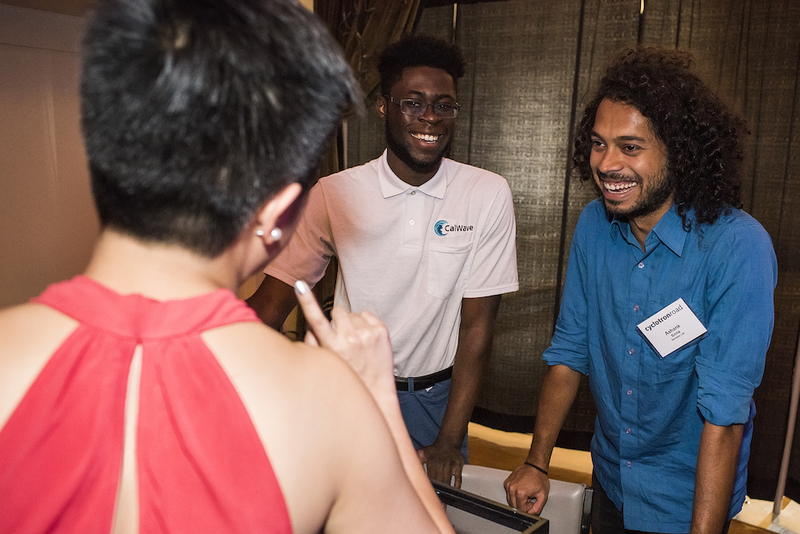 And I'm proud to say that 100% of our first cohort teams will graduate from this program having built a prototype or with the funds and resources necessary to get that done." 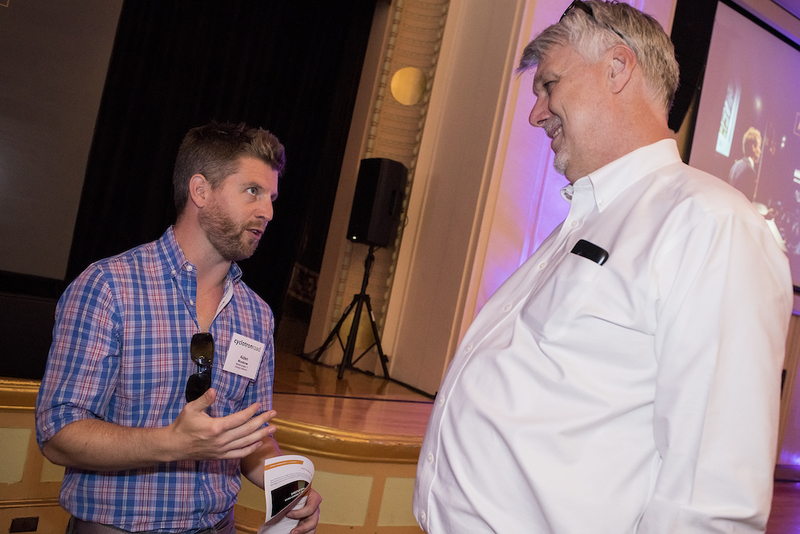 Over 200 people flooded the Grand Ballroom at the historic Scottish Rite, where they heard three to five minute pitches from all twelve Cyclotron Road teams, watched live demos of their products, and networked from the afternoon into the evening. 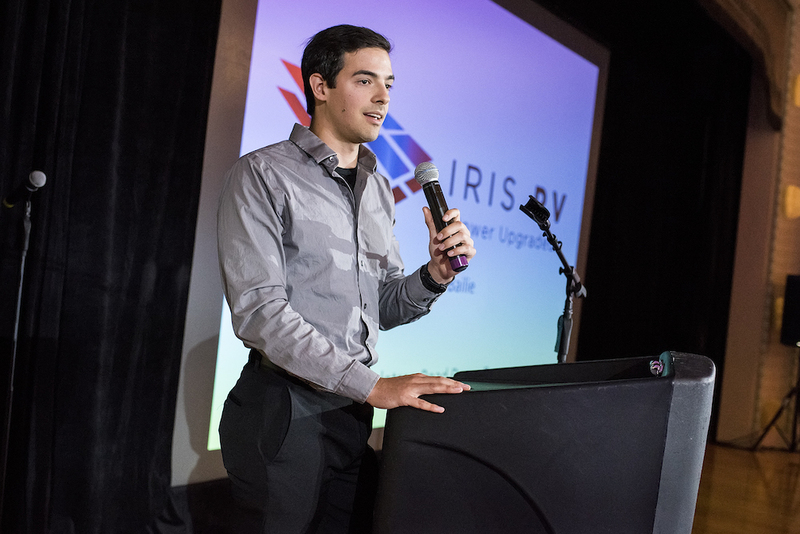 Especially notable among the presentations, four teams announced the first private sector investments into their companies, including Mosaic Materials, Opus 12, and Spark Thermionics from Cohort 1, which will be graduating from the program at the end of this year, and Cuberg from Cohort 2. Second was the announcement of Berkeley Lab's partnership with Activation Energy to expand the reach and impact of Cyclotron Road. Activation Energy is a newly launched non-profit that works with its industry partners to identify and fill institutional and financial gaps on the road from lab to market, creating new programs and financing vehicles for innovators to accelerate the deployment of their next generation energy technologies. 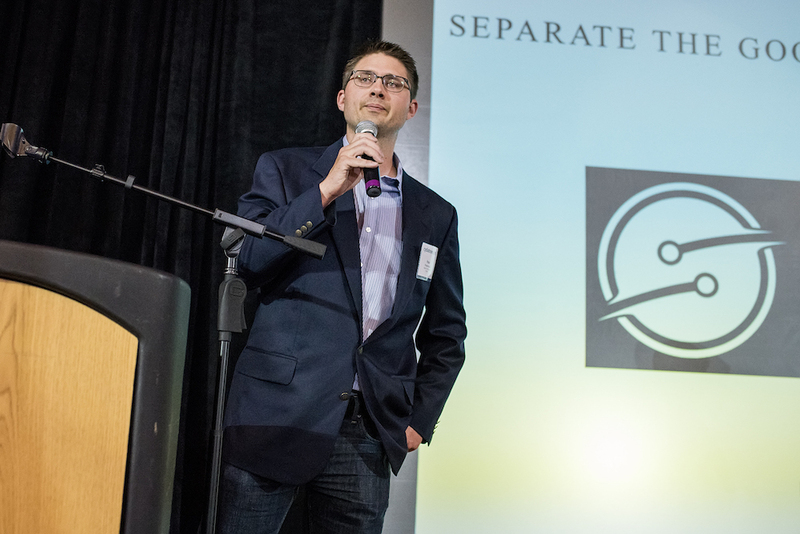 Through this new partnership, Activation Energy will offer Cyclotron Road innovators access to a tailored network of hard technology business and finance advisers, as well as essential market focused strategic services and educational programming. 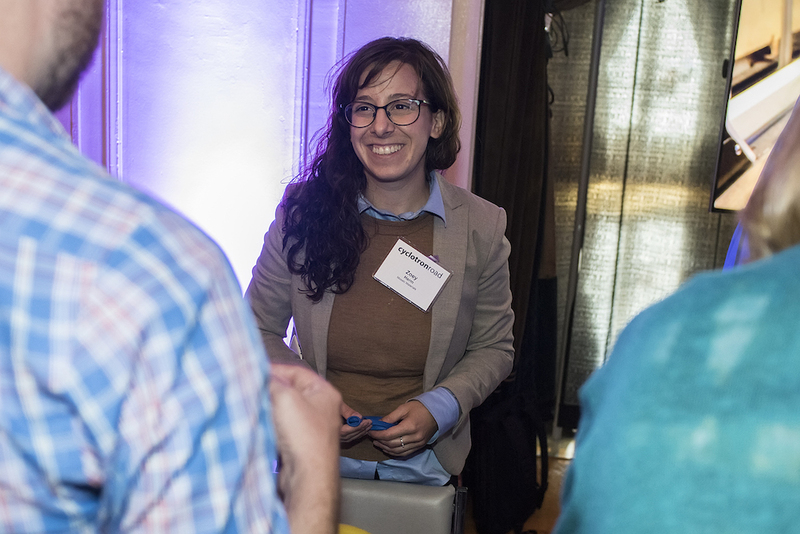 In attendance at the event were many members of the Activation Energy Leadership Council, which includes top industry executives, investors, entrepreneurs, and academics from across the energy innovation ecosystem. Read the press release announcing Activation Energy here. 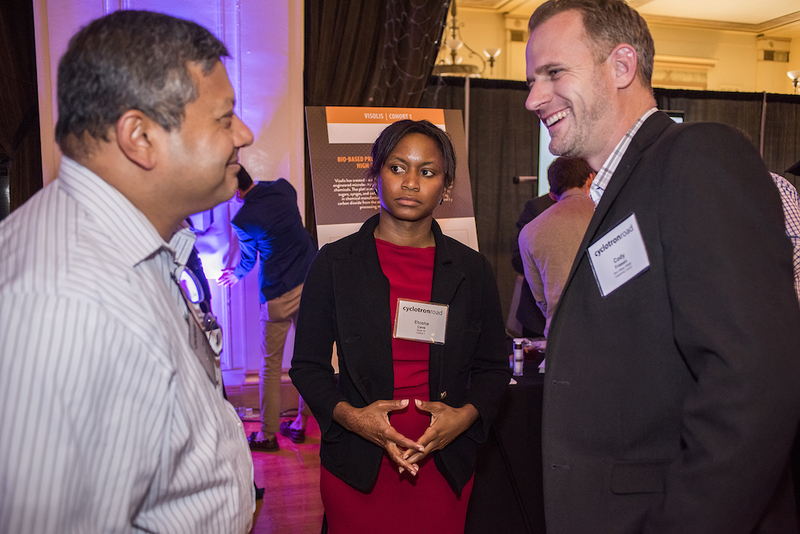 Over 200 hard tech investors, entrepreneurs, and industry leaders gathered for Activate 2016, Cyclotron Road's first ever Demo Day, on September 29th in Oakland, CA. 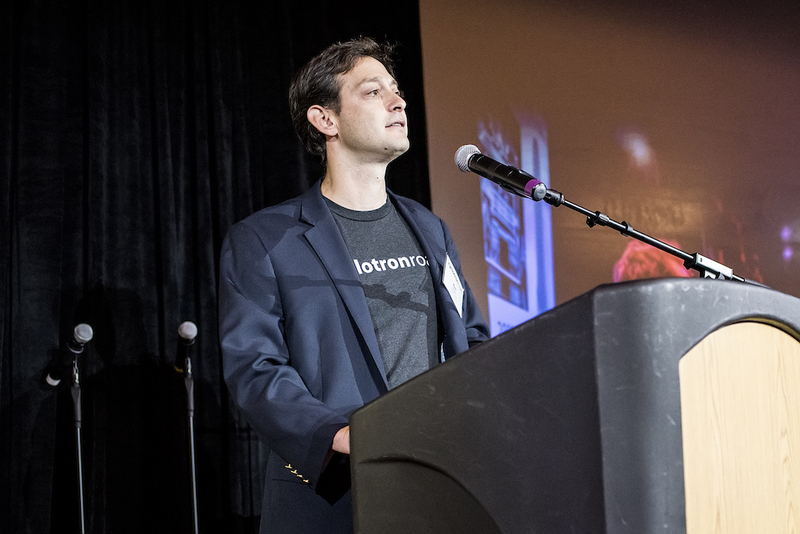 Cyclotron Road Co-founder Sebastien Lounis kicked off the event. 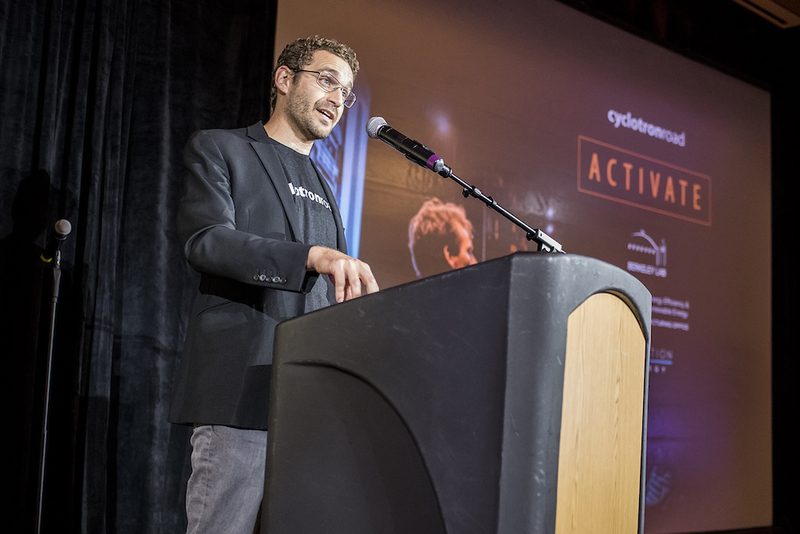 Cyclotron Road Founding Director Ilan Gur gave his opening remarks. 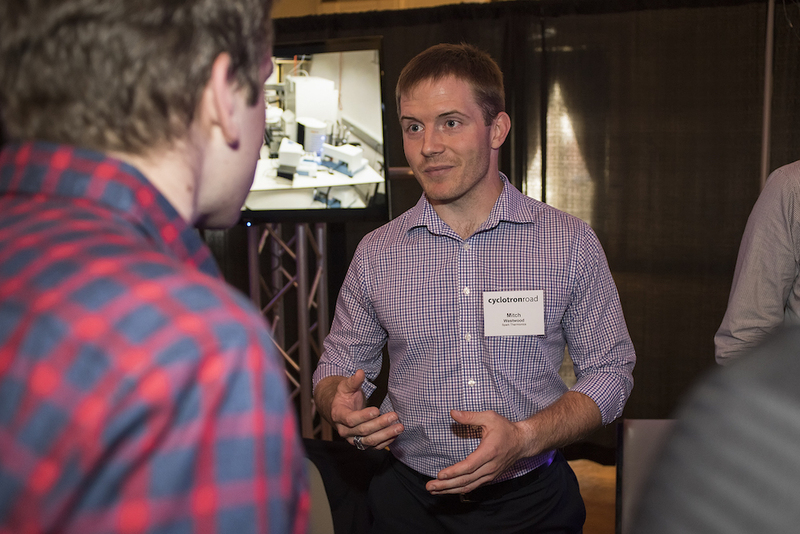 Matt Price, Head of Industry Partnerships for Cyclotron Road and Managing Director of Activation Energy, introduced Cohort 1. 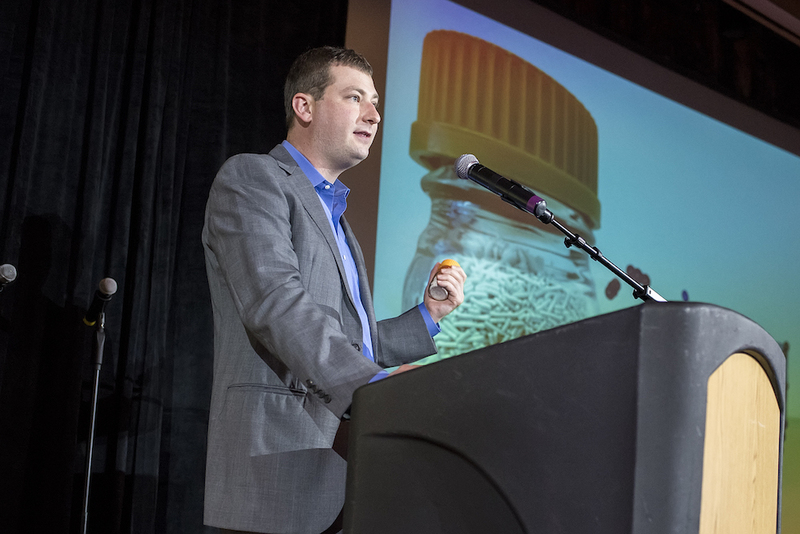 Tom McDonald, co-founder of Mosaic Materials pitching at Activate 2016. 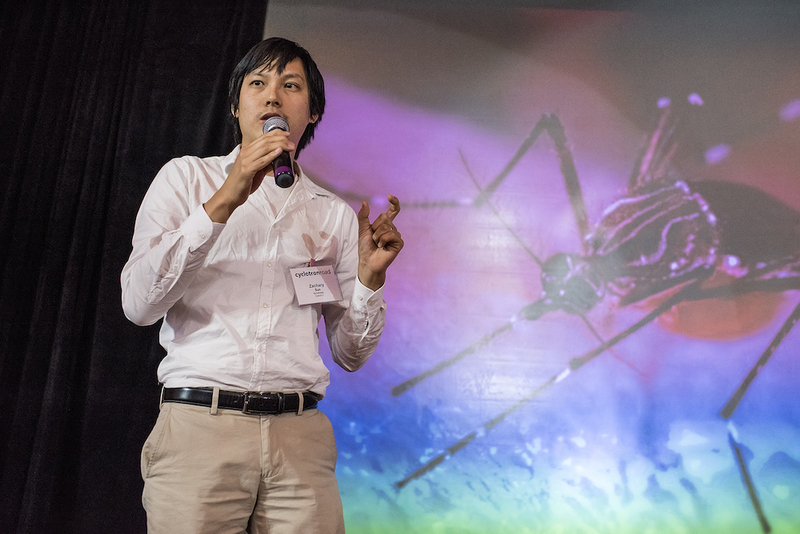 Opus 12 co-founder Etosha Cave pitching at Activate 2016. 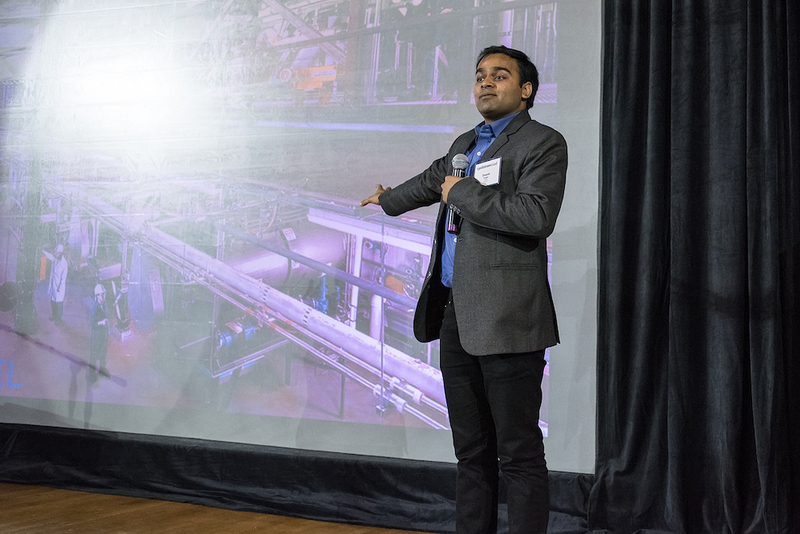 Visolis founder Deepak Dugar pitching at Activate 2016. Jared Schwede, co-founder of Spark Thermionics, pitching at Activate 2016. 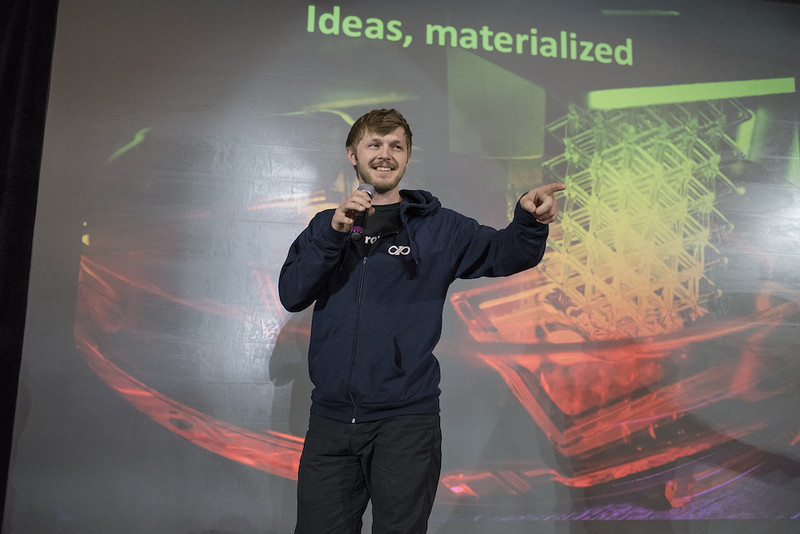 Marcus Lehmann, co-founder of CalWave, pitching at Activate 2016. Raymond Weitekamp, founder of polySpectra, pitching at Activate 2016.